Our dear Grids Pro has been updated too. We are working hard to make the library easier and more useful. We updated the version of Extensions to latest. We added a new Basic Editor folder under Examples/GridSetup/ with more examples on how to create different grids. Inspector messages is now shown to let you know if you did not specify the grid shape or map, and how to create them. This is in all builder scripts and examples. The location of shared resources used by examples has been changed so is easier to find, also more stuff is in there now. There is code to create grids by code more easily, along with some presets in the context menu and graphs. Some of them are still experimental and more will be on the way, so all feedback is appreciated, especially if you have ideas on what would be most useful. 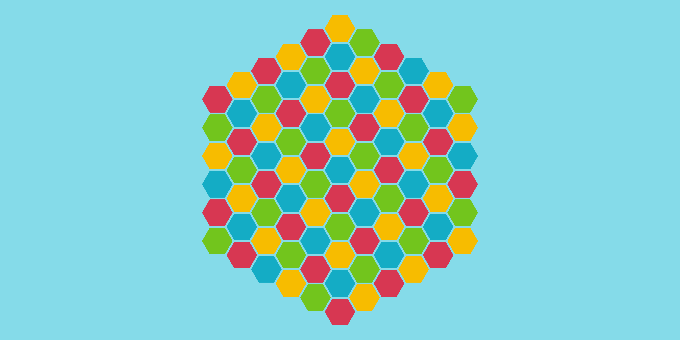 We added a hex spiral iterator to complement the rect spiral iterator. More explicit shapes have been added to make it easy to create some of the commonest shapes, such as a flat hex rect shape. We made various improvements in the code and in the webpage documentation. There is still a lot to do, but that is in the works. We fixed a lot of other minor bugs as well, including font sizes (in the examples), alignment, deprecated comments/documentation, and so on.